Laundry is a key function of any hospitality establishment. The guests at your hotel expect prompt and high quality laundry services when they stay with you. While laundry is not the main factor people consider when selecting a hotel, lack of quality or delays in your laundry service can harm your reputation. This is particularly important today, where your guests are likely to rate your hotel on an app or website. The quality and cleanliness of your sheets, towels, and other linens should be at the top of your priority list! OEM Laundry Parts offers industrial laundry equipment in southern Georgia and all of Florida for hotels and other businesses. When you invest in a hotel dryer or washer, you need to make sure you are getting great value for your money. Look for qualities like durability, performance, and efficiency when selecting commercial washers and dryers. The industrial laundry equipment we offer are built to last, ensuring you don’t have to bear too much hassle. With minimal maintenance and upkeep, you can keep your equipment in top shape for many years to come. At OEM Laundry Parts, we focus on providing commercial laundry equipment from top brands, so you get great value for money. The cutting-edge technology of these washing machines will enhance your efficiency and performance, while simultaneously reducing costs. You can pass on the savings to your guests, thereby earning their trust. Regardless of the hotel dryer you choose from our selection, you can rest assured that you will enjoy high extraction speeds. This means shorter dry times while enhancing the performance of your laundry room, providing quicker service to your guests. The innovative washers we offer reduce your water usage as well. The machines feature state of the art technology that increases the speed and efficiency of your laundry room. As a bonus, the cost of installation is low. 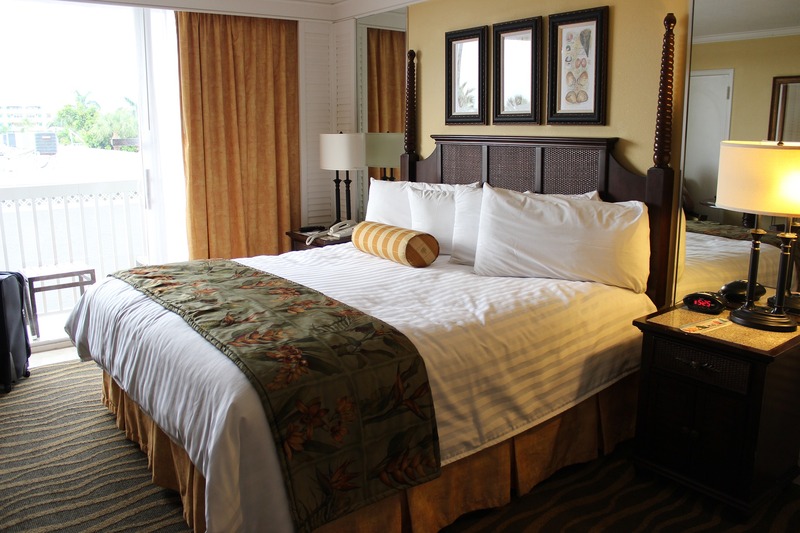 When running a hotel, your main concern will be to keep your linens clean and looking good as new. You cannot opt for a low-quality machine where the sheets and other items come out wrinkly or crumpled. At OEM Laundry Parts, we understand this completely and our machines offer a crisp and sharp finish for all your linens, without increasing your costs or compromising on efficiency. In addition to commercial laundry equipment, we can also reduce your hassle by offering you top of the line ironers and folders. A towel folding machine will help your staff stack and fold towels with ease without compromising on speed. With our ironers, you can keep all fabrics straight and smooth, with even distribution of heat. Regardless of where you are located in southern Georgia or Florida, get in touch with us to discuss your commercial laundry equipment needs, and check out the selection of machines we offer!